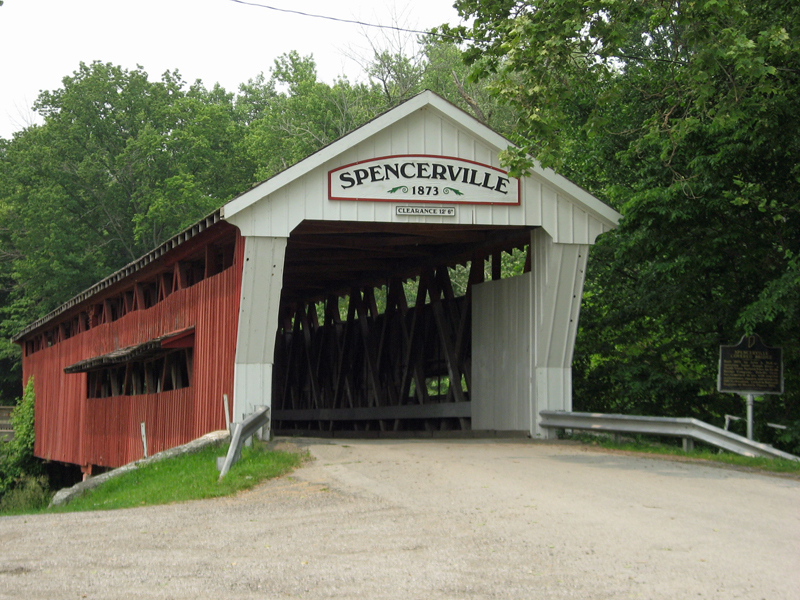 Visit the 138 year old Spencerville Covered Bridge. Built in 1873, it is the only remaining covered bridge in DeKalb County. It was placed on the National Historical Registry in 1981.